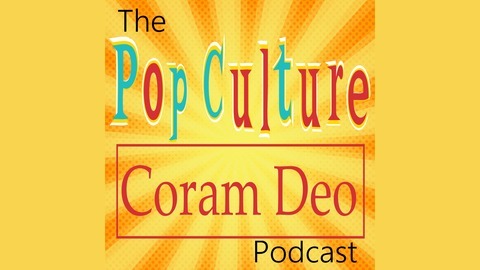 The Pop Culture Coram Deo Podcast! 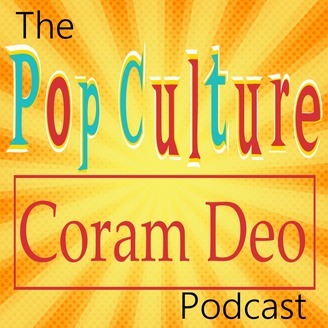 Examining the Art of Pop Culture in Light of God's Self-Revelation. Hosted by Jared Moore and Jeff Wright.